Hamblen Mutual has provided insurance services in the East TN area for more than 100 years. We were founded by a group of farmers who were frustrated with the lack of insurance options available at the time and this century of operation has laid a solid foundation for the company you can trust for your insurance needs today. 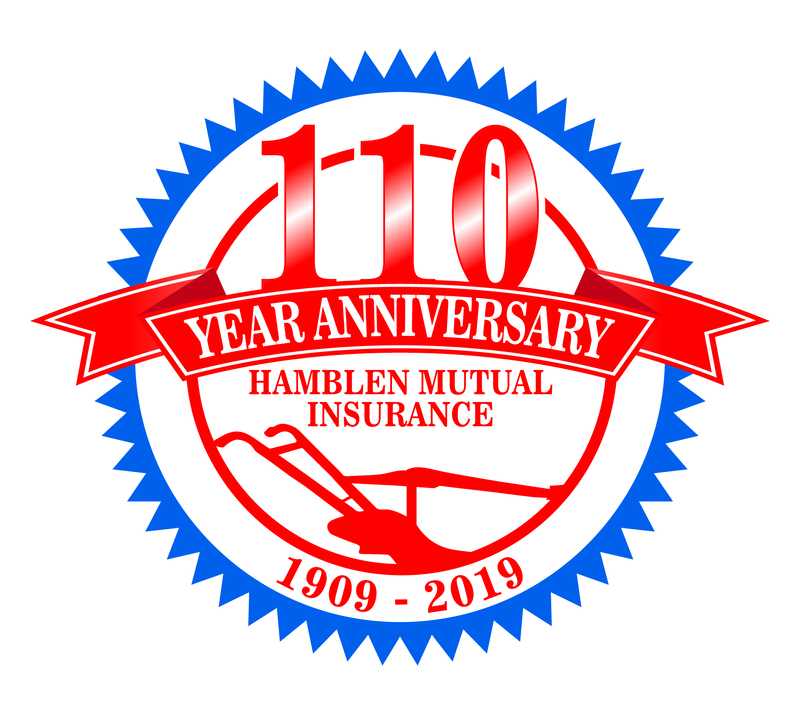 Hamblen Mutual was founded in 1909, as a county mutual insurance company under the name Farmers Mutual Fire Insurance Company of Hamblen County. Local farmers who were unable to qualify for insurance with larger carriers formed the company. The original office was located at 162 West Main Street. The company operated out of this location until moving to the present location at 110 North Cumberland Street in November of 2000 (the name of the company was changed to Hamblen Mutual at this time). The company currently operates under the direction of three Company Officers, and six members of the Board of Directors. The main purpose of the officers and board is to protect the policyholders’ surplus in the event there is a loss. Copyright © 2019 HAMBLEN Insurance Company. All Rights Reserved.